Oh no! 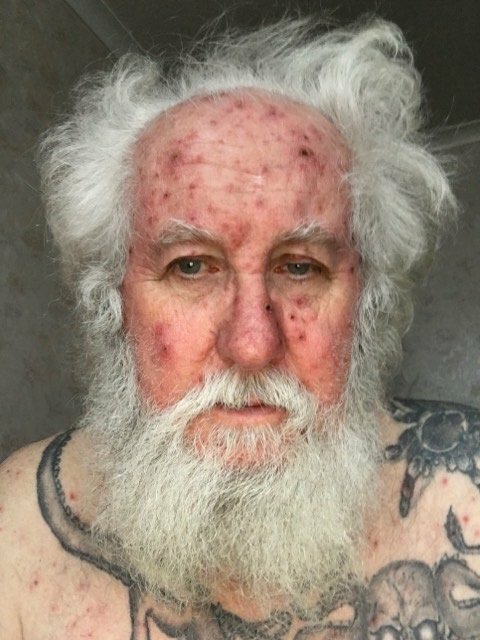 Santa Dave a famous Father Christmas has been forced to cancel his visits to children this season after he caught chicken pox during one of his many visits. 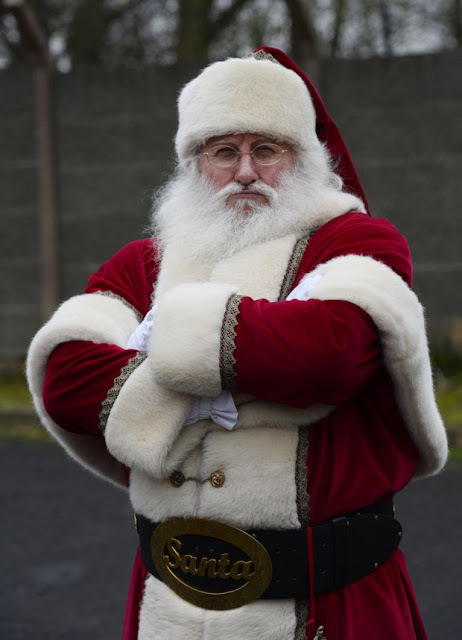 Santa Dave whose real name is Dave Upson voluntarily visits schools, nursing homes and fetes to give out gifts and entertain little children. 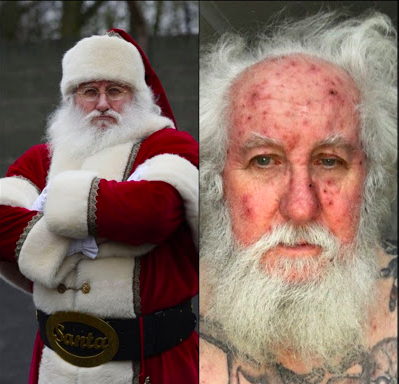 Unfortunately the 71-year-old won't be able to drop gifts actively this year, as he has been struck with the itchy ailment. Santa Dave who has been in the game for 18 years had to cancel his last six appointments after the illness started on Saturday. I have had to cancel the last six visits of the season. It is very upsetting as I don’t like to let anyone down. ‘I think I’m past the worst now. It’s day five and I’m told I’m not infectious anymore. I just look awful that children will run a mile from me.